Samsung recently refreshed its line of flagship phones with their 10th entry in the iconic Galaxy S series. 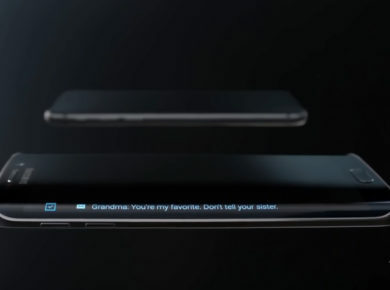 The S10 series brought us a number of screen innovations, including the first cut-out selfie camera directly embedded into the phone’s OLED display. 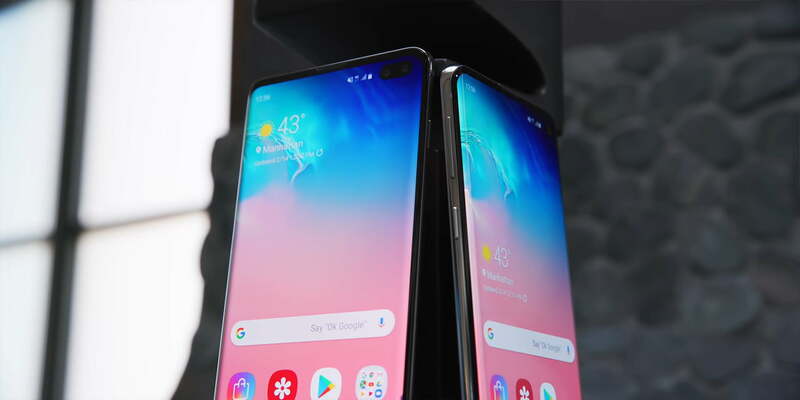 DisplayMate, a website that runs screen tests on electronic devices, tested out the new smartphone display and has given the Samsung Galaxy S10 an A+ grade for delivering a truly captivating display. While DisplayMate’s review is jargon-heavy, the bottom line is that the phone has gotten a significant boost in outdoor visibility (over 17% when compared to the S9, rated at 1,215 nits), and perfect color accuracy and sharpness (an honor shared with the Pixel 3 XL and Galaxy S9). Given that OLED Displays are naturally superior in quality to AMOLED display panels, we can expect to see more of them in future smartphones. Of course, this also means we can expect a rise in prices as well, perhaps beyond the $999 mark. 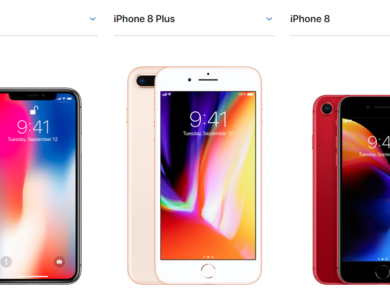 While the Samsung Galaxy S9 and Note 9 have earned the same grade, their price is the biggest evidence that OLED displays on smartphones are far from being commercially viable. These phones are far more expensive than their predecessors (the S8 and Note 8). Many companies still use AMOLED displays for this reason. Until OLED technology reaches a price that can penetrate the mid-range mark, it’s difficult to imagine OLED being an industry standard. For now, the Samsung Galaxy S10 has earned a well-deserved seat at the head of the table, but will it be able to keep it?